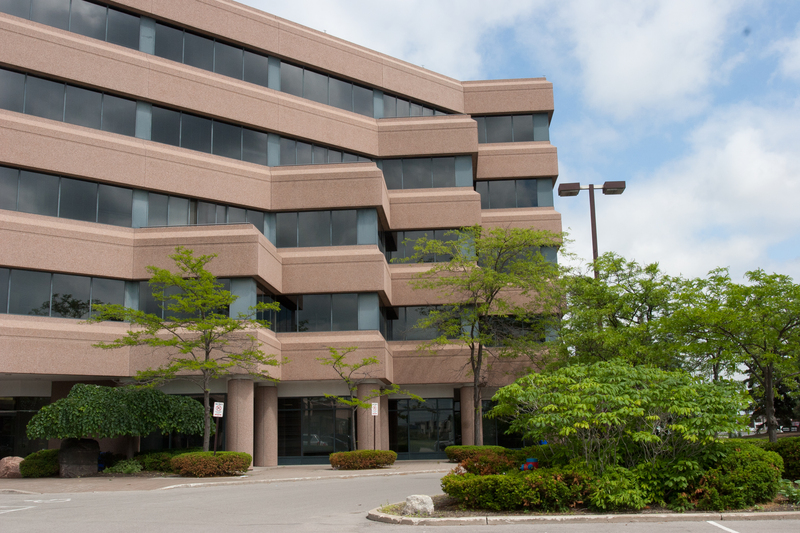 This 5-storey office building and commercial facility is located in the City of Vaughan, fronting on the west side of Keele Street and immediately north of Hwy 7. 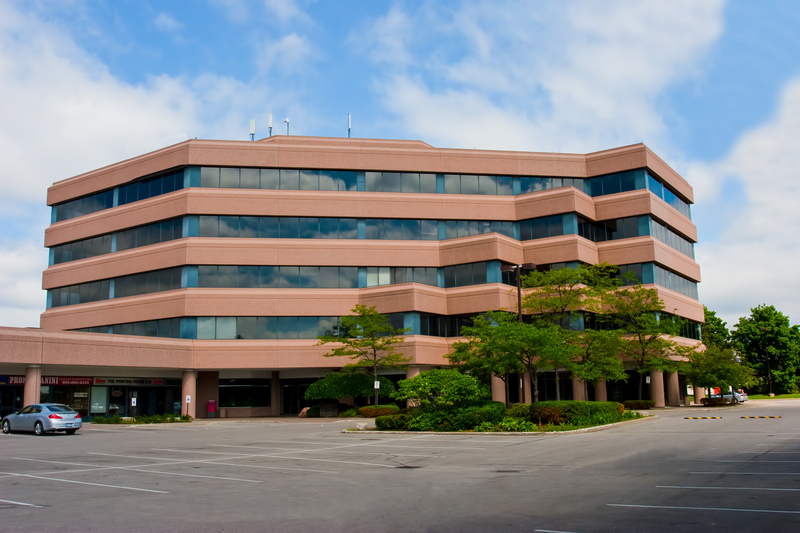 Its location provides easy access to all parts of the GTA via Hwy's 7 & 400. 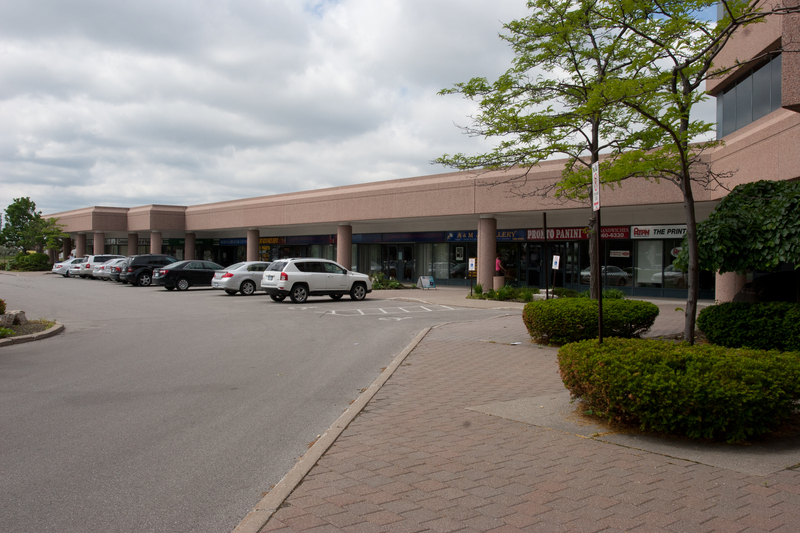 With Highway 407 being just a short drive away, it is also serviced by York Regional Transit and TTC, with a bus stop immediately adjacent to the property. 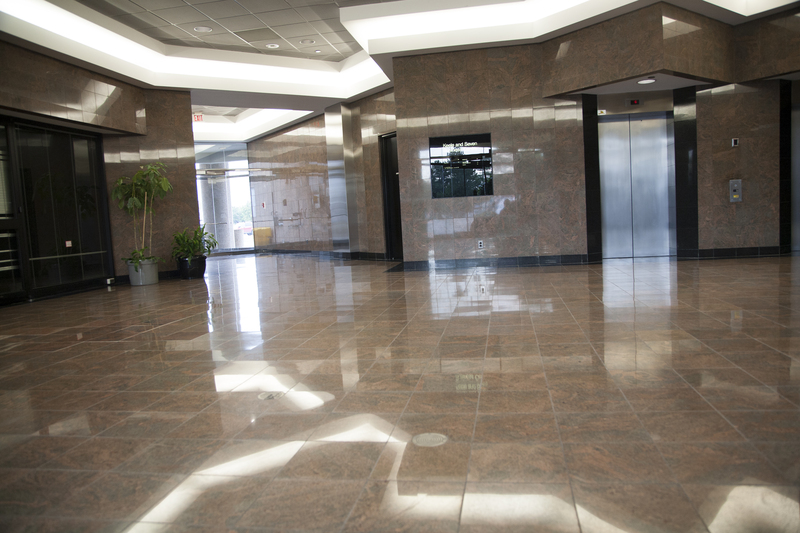 The building is within close proximity to a vast variety of services and amenities. 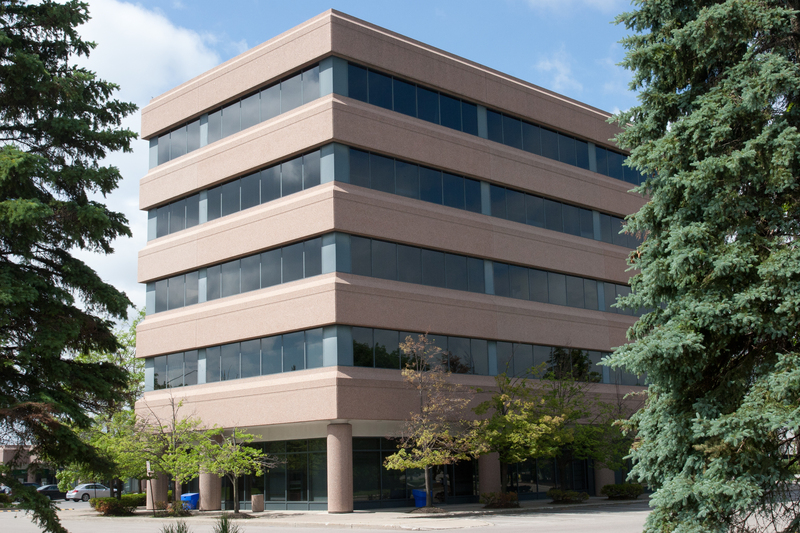 Total Building Size: Approx 81,000 sf. Office Component: Approx 57,000 sf. Commercial Component: Approx 24,000 sf. 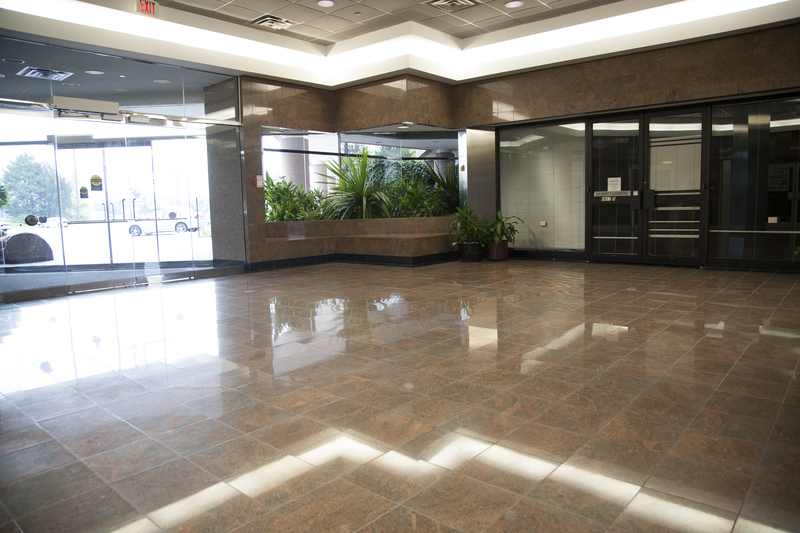 - Floor plates average 12,000 sf. - Units from approx 1,300 sf.